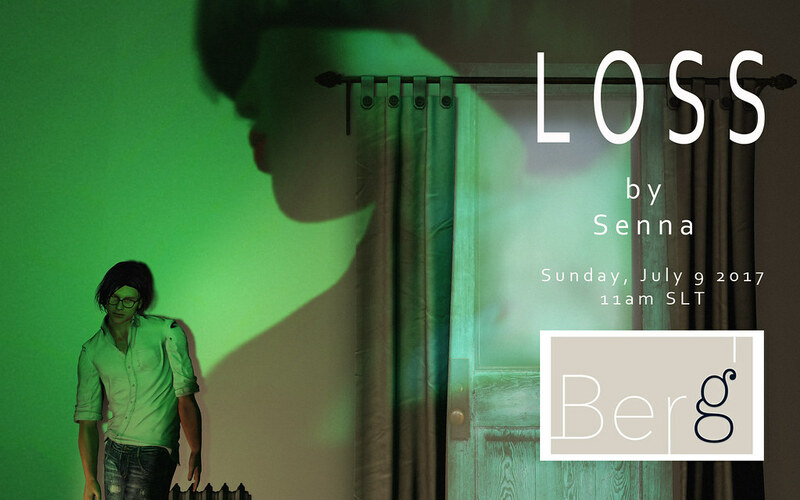 ‘Loss’ is the title of the exhibition at Berg by Nordan Art, a series of images by Senna Coronet (Sennaspirit.Coronet). Opened this weekend and running till September. As the title says, it is about loss and as such a very personal, therapeutic, way of Senna of dealing with the passing of his friend Amona Savira earlier this year. I’ve never met Amona, but have always admired her work on Flickr, where you can still see her amazing art. 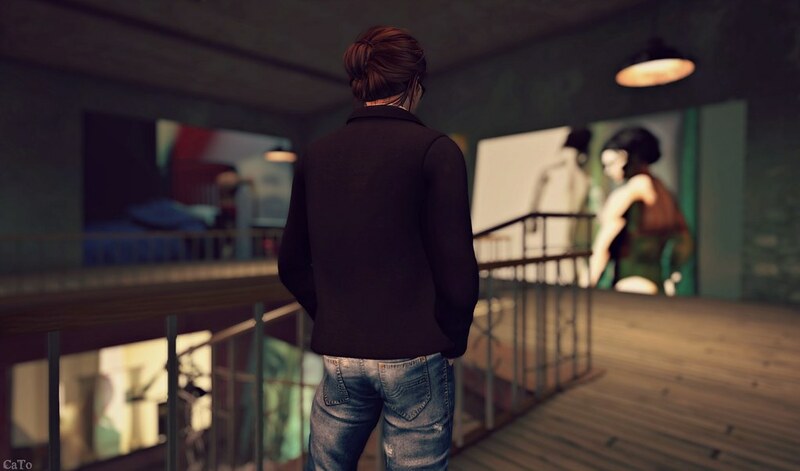 Loss is a lovely and tasteful tribute, Amona is present all of the exhibition, in a sad, but not at all depressing, way. As it goes with exhibitions like this, you really need to go an visit it for yourself – my pictures (of pictures) will most certainly not do it justice! More about Senna and Berg by Nordan Art you can read either in the note cards that are available at the gallery or for more in depth and an interview with Senna by Kate Bergdorf, read Kate’s blogposts. I LOVE the work here…. stunning and just awesome.